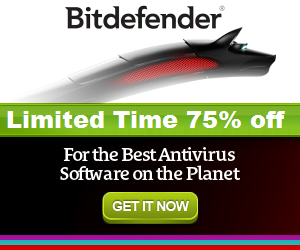 The Bitdefender 2015 Pre-Order campaign is Now Live. Bitdefender Antivirus Plus 2015 builds on technology awarded by AV-TEST Best Protection for three years straight, and Best Performance for system speed. It is exceptionally easy to use. It detects when you are working, playing, or watching movies and prevents apps from popping up or slowing down your system. OneClick Optimizer frees up the hard disk space and performs registry repairs and privacy clean-up. On top of unrivalled antimalware protection, Bitdefender Antivirus Plus 2015 shields your online banking and shopping with Bitdefender Safepay™ a unique, secured browser. It also shortens the buying process, by autocompleting credit card details from your Bitdefender Wallet. Bitdefender Internet Security 2015 builds on technology awarded by AV-TEST Best Protection for three years straight, and Best Performance for system speed. It is exceptionally easy to use. It detects when you are working, playing, or watching movies, and prevents apps from slowing down your system. OneClick Optimizer frees up hard disk space. Besides unrivalled antimalware protection, Bitdefender Internet Security 2015 offers network protection by preventing unauthorised access to your private data with a two-way firewall. Additionally, the state-of-the-art antispam technology blocks all unwanted e-mails, and keeps your children safe by helping you monitor their activities with the complete yet subtle Parental Control. Bitdefender Total Security 2015 builds on technology awarded by AV-TEST Best Protection for three consecutive years, and Best Performance. It is exceptionally easy to use. It detects when you are working, playing, or watching movies, and prevents apps from popping up or slowing down your system. OneClick Optimizer frees up the hard disk space and Bitdefender Wallet shortens the buying process by autocompleting credit card details. 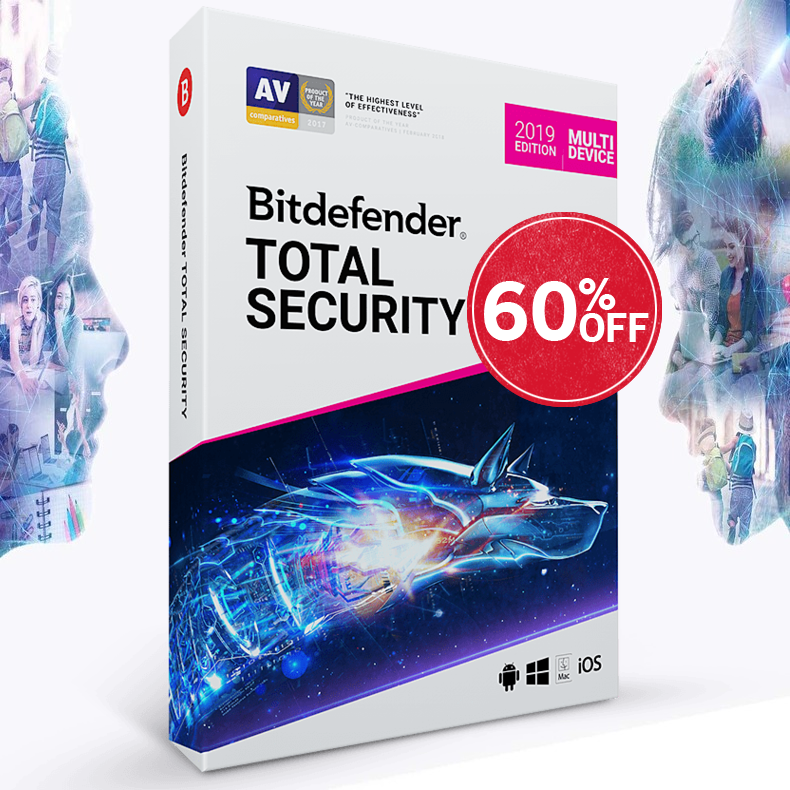 Besides unrivalled antimalware protection, Bitdefender Total Security 2015 offers File Encryption by locking up confidential files in a secured vault, while Bitdefender Safebox™ securely stores your photos and videos online. Additionally, Device Anti-Theft helps you recover your devices in case of loss or theft.